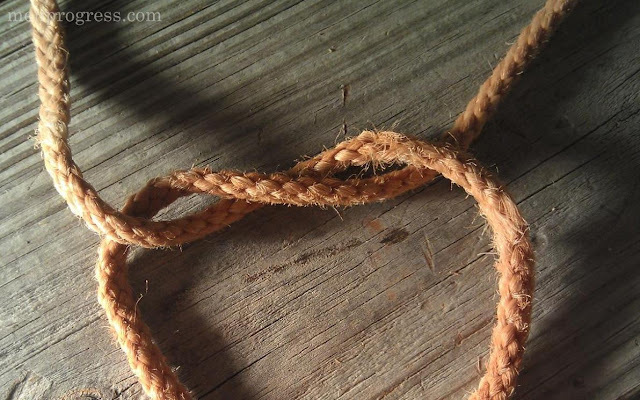 The reef knot, as it is known in Britain or the square knot as it is known in the US, is primarily used to bind two ropes securely around an object. 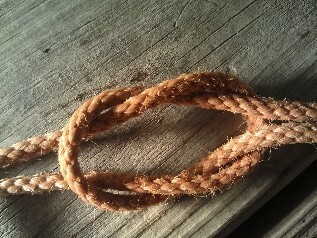 It is also used to join two pieces of rope together. The reef knot is a few thousand years old and was primarily employed on ships with their sails. 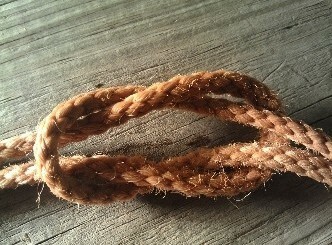 Sailors would use this knot to temporarily tie down a sail during harsh weather and then release it quickly by pulling on one of the ends. 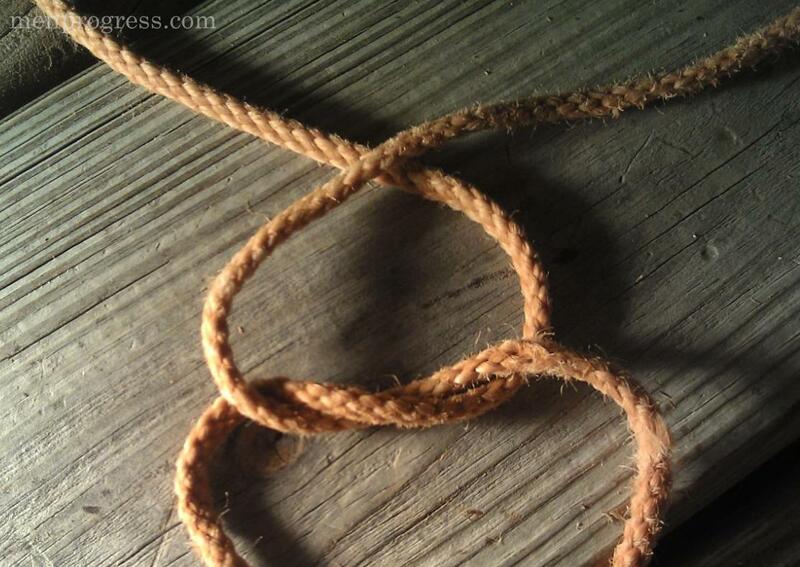 Because of the ease of releasing the knot with one hand it became the most widely used knot. Although it is a very popular knot, it is not designed for heavy loads over a long period of time but rather used as a temporary fix. Left over right, right over left is the popular mnemonic to remember how to tie the reef knot. 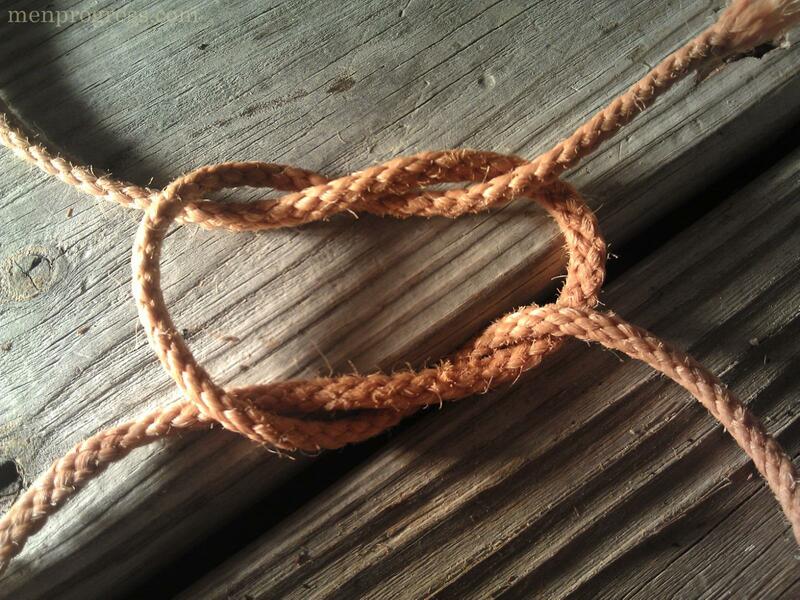 If you do the knot incorrectly, you will end up with a granny knot. 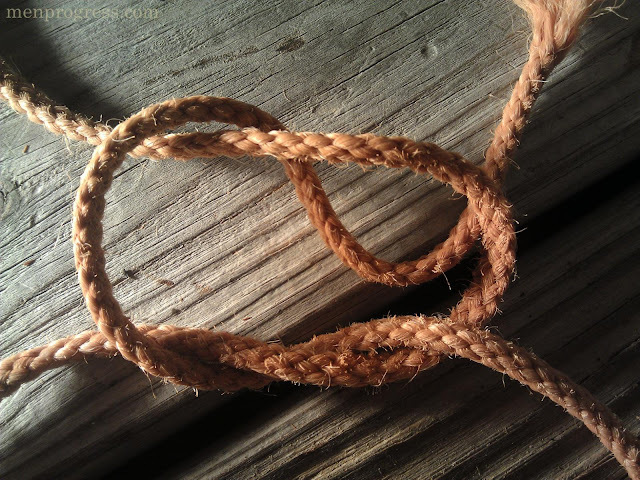 Don't end up with a granny knot. 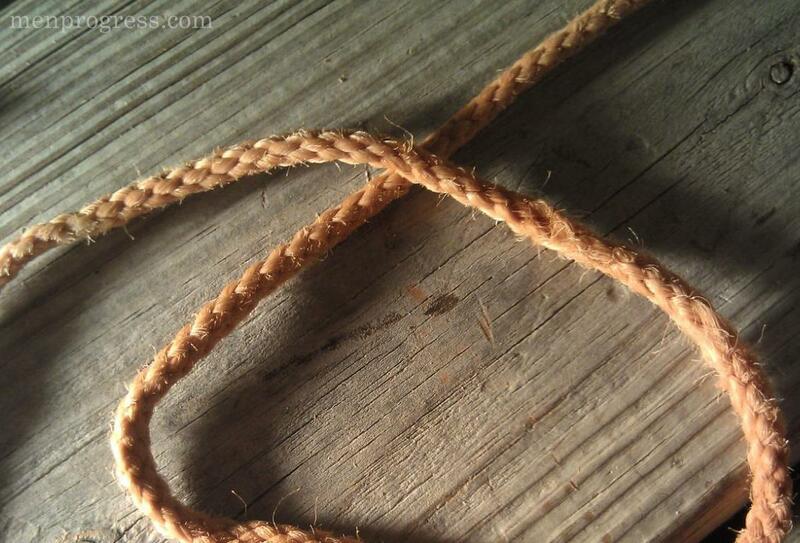 Take one end of each piece of rope in each of your hands and cross the right in front of the left. This will make an X. Take the end of the left piece and tuck it into the hole and pull it back out to the top. Now cross the left in front of the right. This will make an another X. Now tuck the right piece in the hole and pull it back out to the top. Taking the two ends on the right in your right hand and the two ends on your left in your left hand, pull in opposite directions.